MATTER is excited to announce Her Excellency the First Lady of Zimbabwe, the Honorable Madam Auxillia Mnangagwa, will be our special guest at the 18th annual ‘Night to MATTER’ Gala on October 13, 2018. 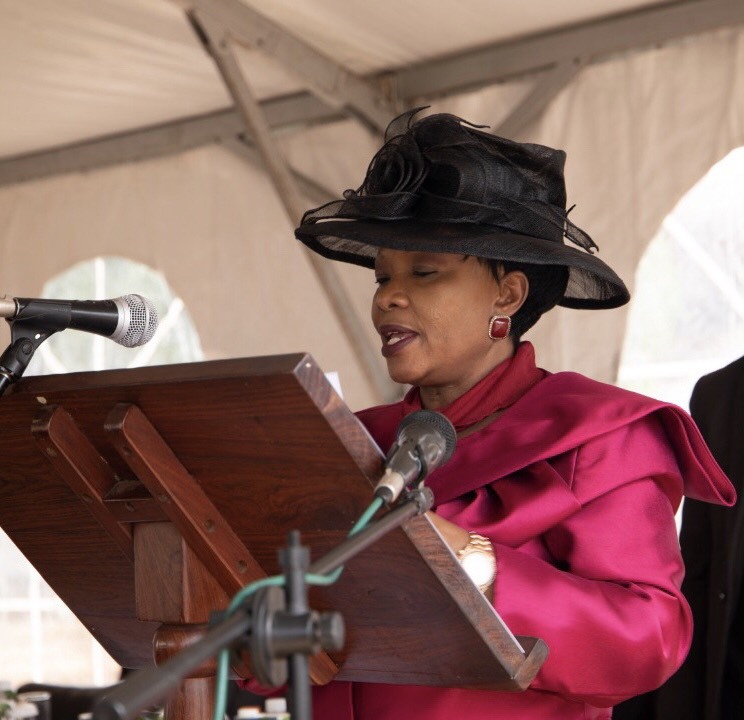 MATTER has partnered with Mrs. Mnangagwa’s Angel of Hope Foundation to oversee a three-year strategic initiative to refurbish key hospitals and develop sustainable nutrition gardens throughout the country to increase access to health and nutrition for the people of Zimbabwe. Please join us in welcoming the First Lady and celebrating this special partnership and the impact of MATTERnation in Zimbabwe and around the world.